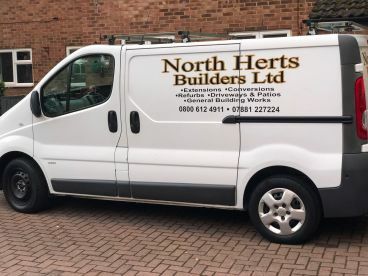 North Herts Builders should be your go-to firm for the design, build and refurbishment of buildings and houses in the Stevenage area and beyond. Known for our efficiency and reliability, our contractors tackle the full scope of construction, from bricklaying to kitchen fitting, and we keep our prices competitive for the market. Our expertise speaks for itself; new clients are consistently impressed by our commitment to the construction and refurb of quality builds. Call us up on 07957951081 for a quotation. Any new build project takes time, but we don’t believe in unnecessary delays to work because of budget and time management problems. Our experienced builders price up every job with a keen attention to detail, and we work hard to finish the job on time. This is why we’ve gained a reputation for our quality services, something that’s often lacking in the building trade. 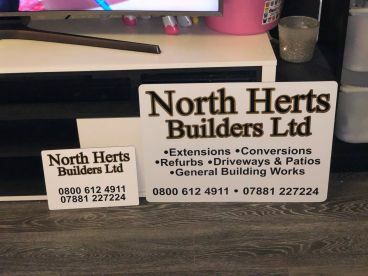 Please note that North Herts Builders may not be able to honour booking requests made.